When we hear about charts what comes to our mind are mostly the basic charts such as a flow chart, bar charts and pie charts. We tent to think that charts are only used in businesses and schools or other organizations. Well, that is what it is made for, right? It is a fact that most of the time organizations make use of charts. But there are so many ways we can use a chart and if you’d like to, you can make great chart titles too. 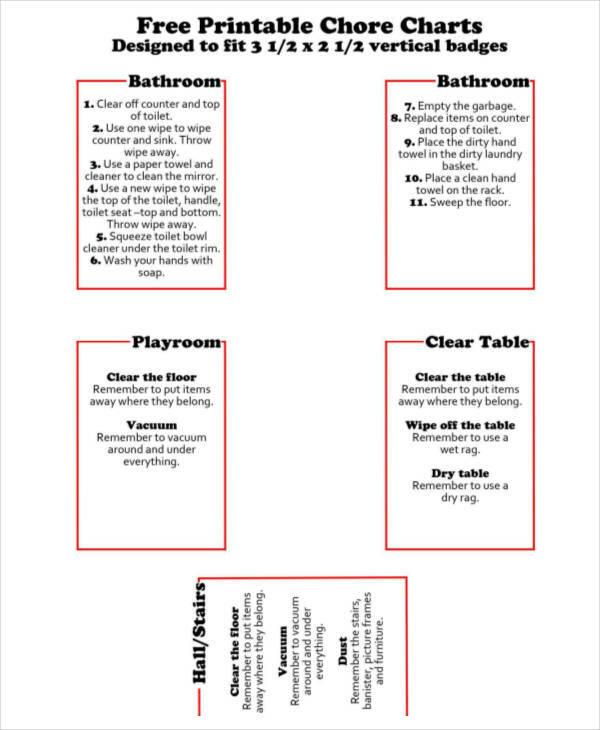 Charts examples can be used also at home and effectively when dividing chores between family members. 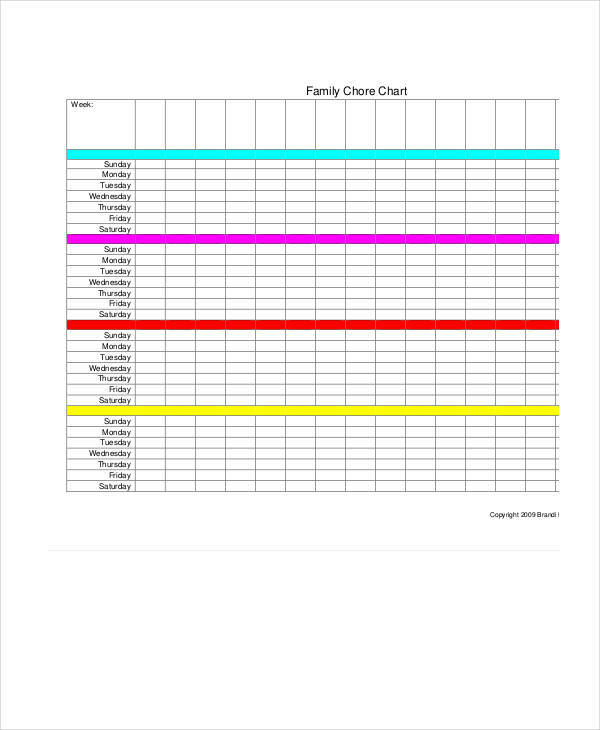 What Is a Chore Chart? Having a family of your own sounds really sweet and fun. It is fun when you have kids around but the nightmare in there is at the end of the day, it can be messy around the house. To give a solution to that, you can make use of a chore chart. 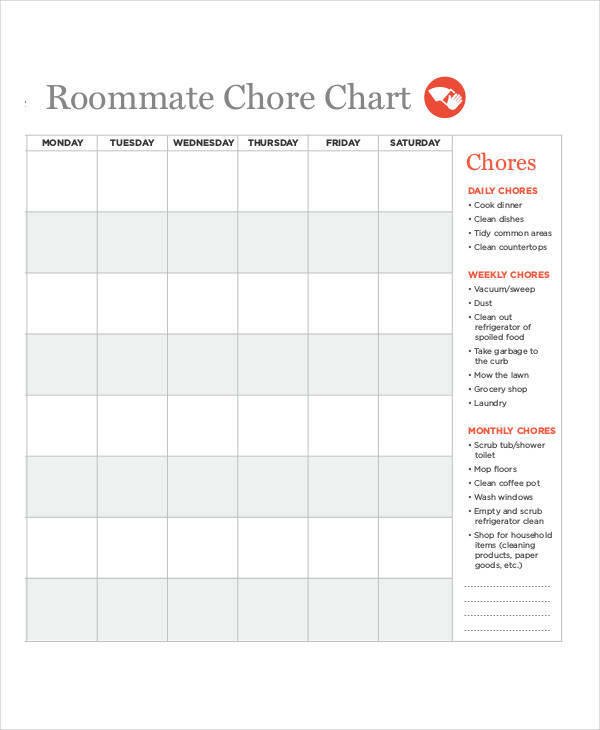 A chore chart contains all the scheduled chore that needs to be accomplished in a day. Chore charts make it easier to disseminate tasks and make sure that it can be finished. 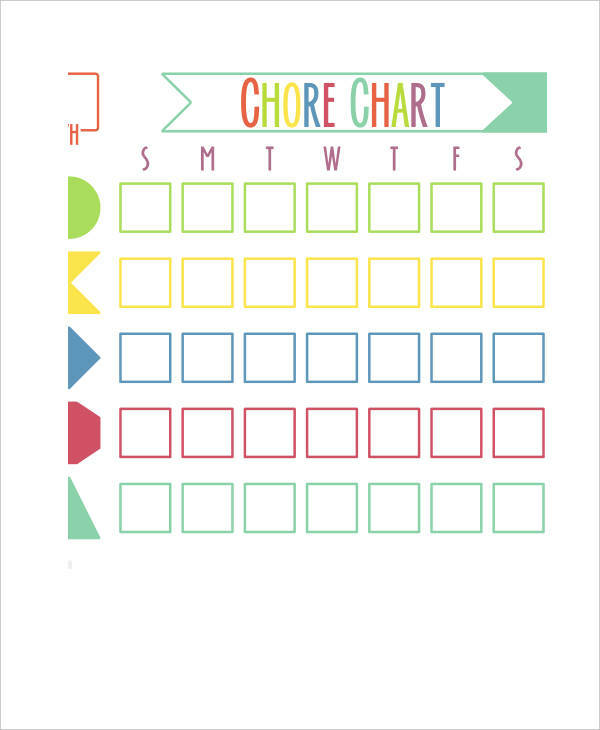 So how can you use a chore chart? 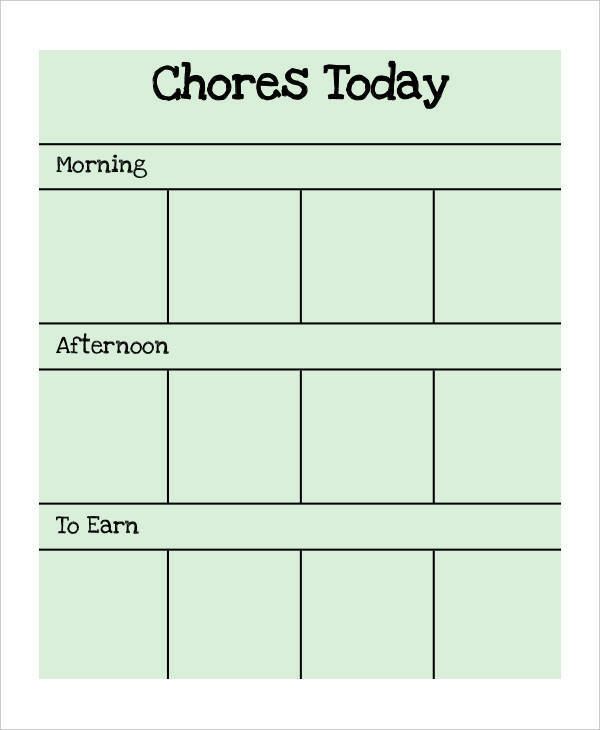 Chore charts are very simple and easy. In one glance, you can already know what to do. 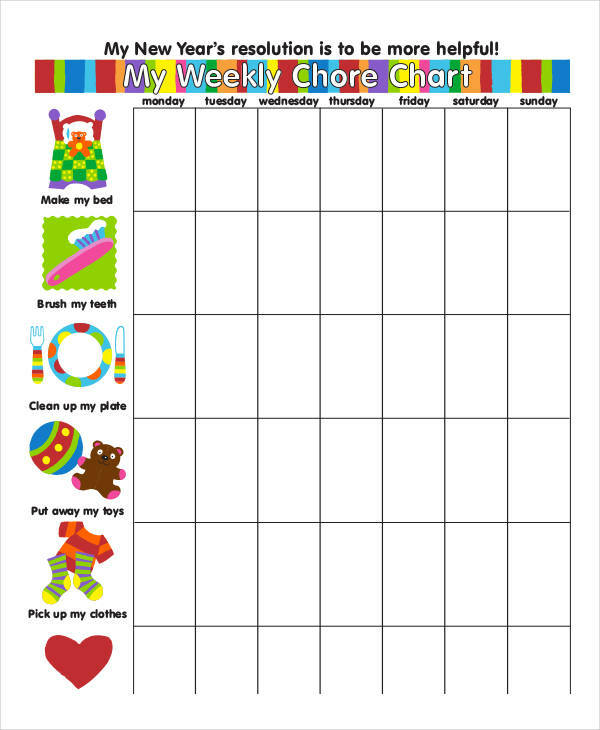 Seeing the chart examples above and below, chore charts are like calendars and can also be fused with checklist examples. 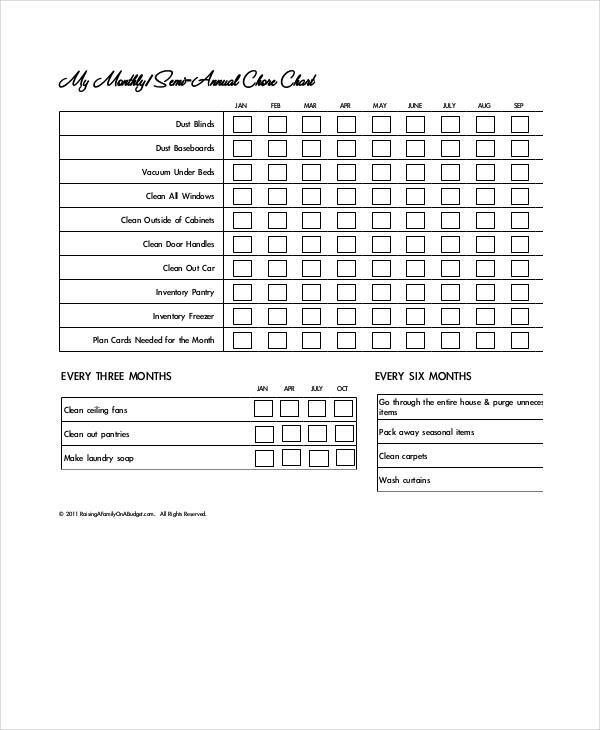 To use a chore chart all you do is simply distribute chores throughout the month or week. Take for example chores like cleaning the bathroom and washing the cars. It’s impossible to do both when you have other jobs for the day. With the use of a chore chart, you can simply write cleaning the bathroom on a Saturday afternoon and washing the car on a Sunday morning. A sample chart, as mentioned earlier, can be a weekly or a monthly calendar. With that, you can divide chores throughout the week or throughout the whole month. The first thing to do when making a chore chart is determining all the necessary chores that should be done. 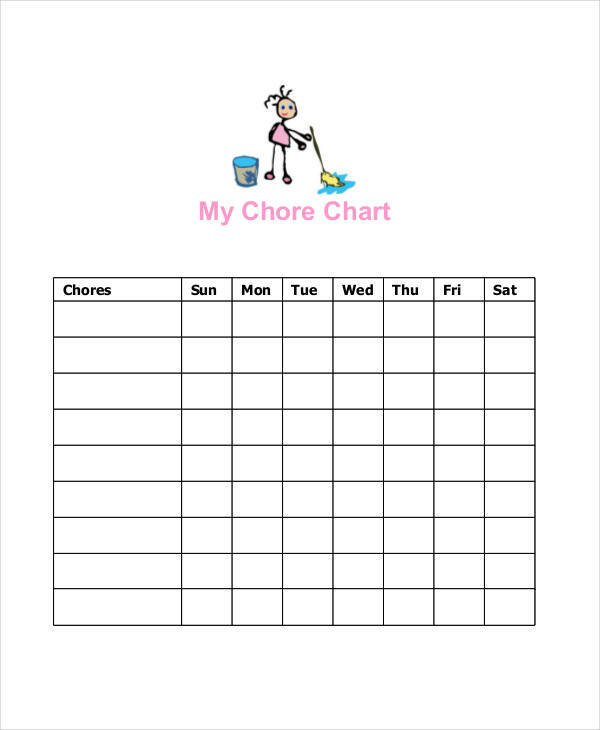 There are chores that you need to do once or twice in every week, so make sure to include that in the chart. With chores that doesn’t need to be made everyday or every week, set a schedule for that so that it won’t be left unfinished. Once you finish making a chore chart in word, it is important to make sure that it works effectively. 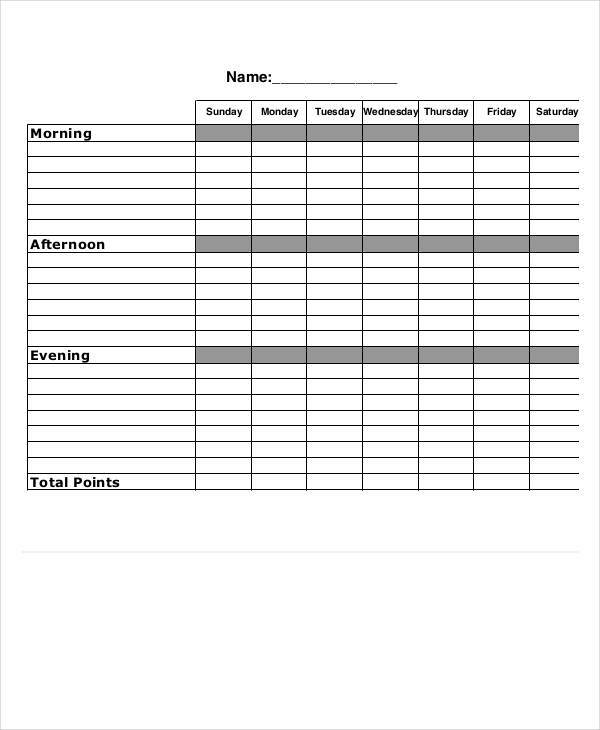 To make that happen, chore charts should be accessible and be made visible to everyone at home so when one sees it, it would remind that person what to do. It is also effective when chores are made by all the people at home. Decide on who would do a certain chore for this week or month and let them know that it is their task. Infuse fun with chores so that chores wouldn’t feel like a stressful task.